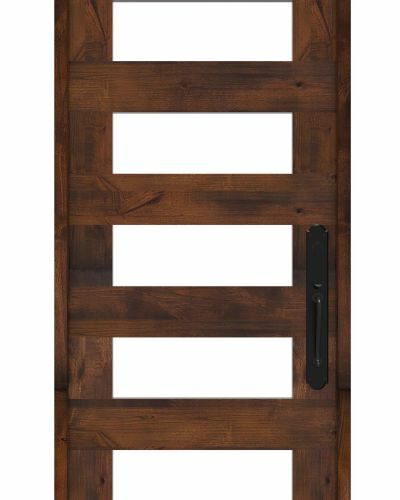 Combining two unique style attributes into one fashionable door design, our round top front door brings a touch of Tuscany with a nod to 1920s speakeasy style. 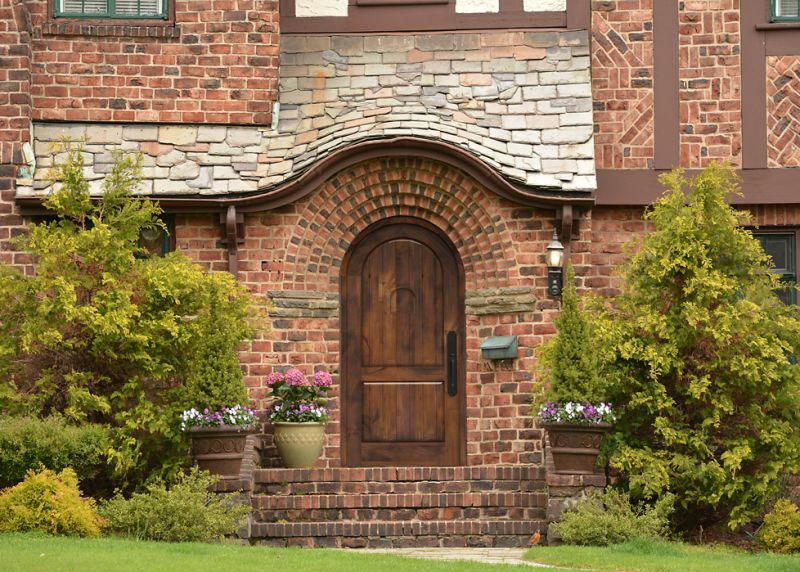 These Old World front doors offer a stylish Mediterranean influence, while the clever speakeasy window is the perfect answer to more privacy at home. Traditionally-styled but built with modern functionality, it will make you feel like your home is the perfect hideout or Prohibition hub. 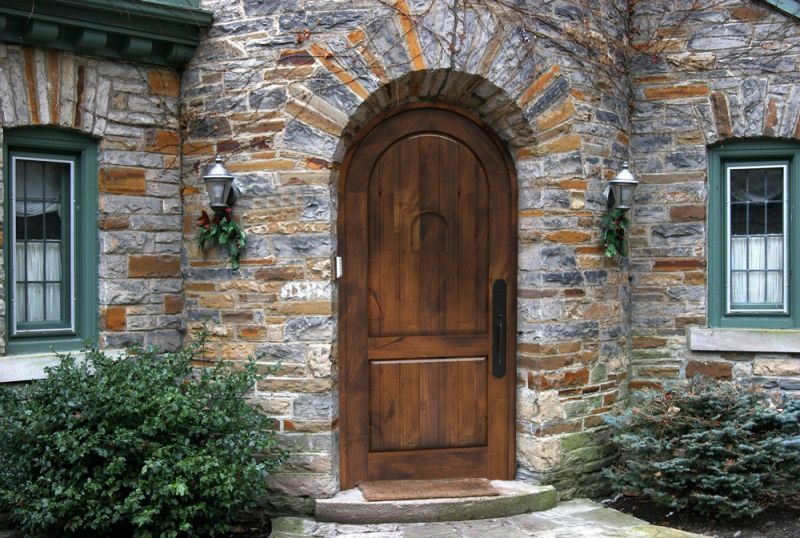 Welcomed guests will know the secret knock! 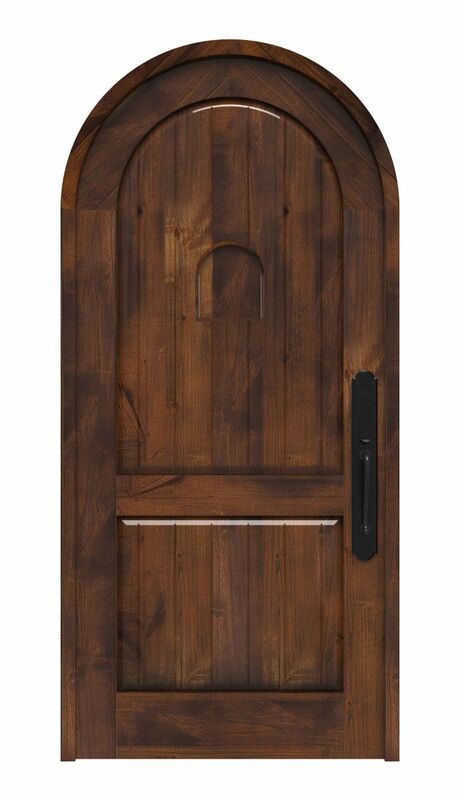 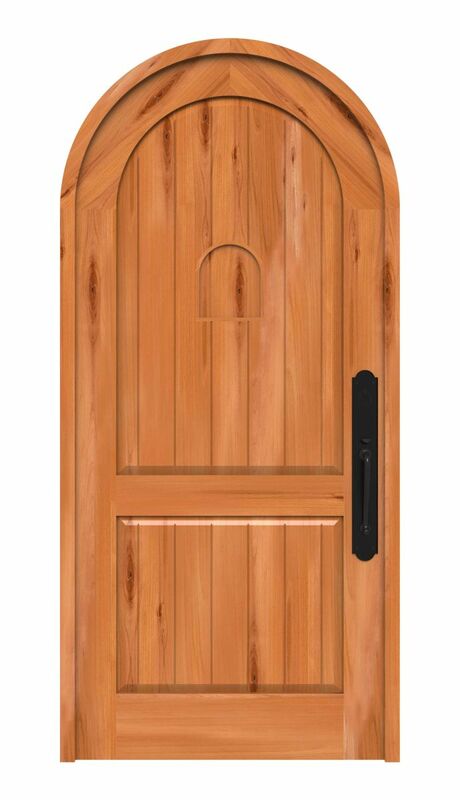 Furthermore, our handcrafted knotty solid alder wood round top exterior door is customizable to your finish of choice. 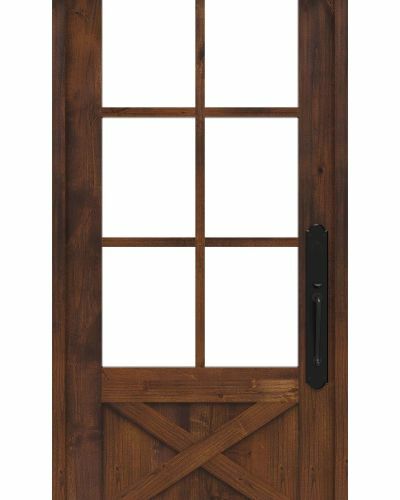 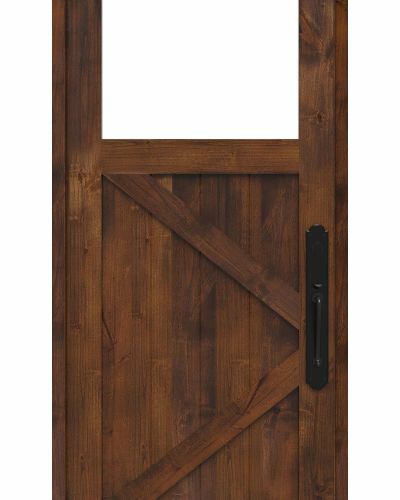 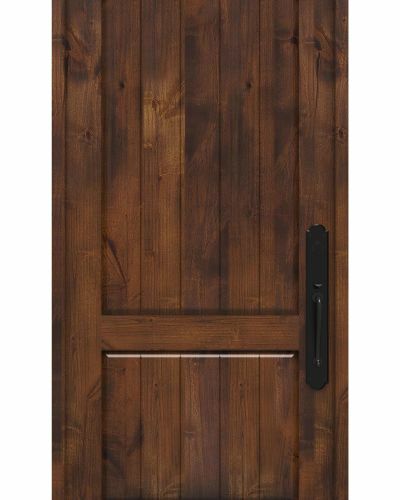 Shop this round top front door and our similar Tuscan Curvetop 2 Panel exterior door!